It began as a combination of the words ‘permanent’ and ‘agriculture’. But it’s a lot more than just food growing. Today, it’s more of a philosophy for looking at the issues facing us on a personal, community and global level and helping to bring about positive change. There is a global network of people living it in their everyday lives. Permaculture is a constantly evolving approach to the challenges we face – be it climate change, politics or social inequality. Because it provides a set of principles to follow in every aspect of our lives, it doesn’t constrain what we can achieve, but rather magnifies what is possible. In this intellectual hothouse I met Bill Mollison, whose life and ideas epitomised a creative bridge between nature and civilisation and between tradition and modernity. In 1978, Transworld published Mollison and Holmgren’s Permaculture One – a Perennial Agriculture for Human Settlements. 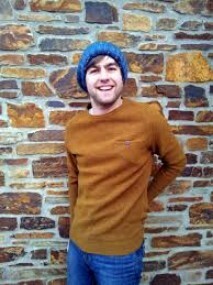 There was a feeling of many crises going on at the time (much like now!) 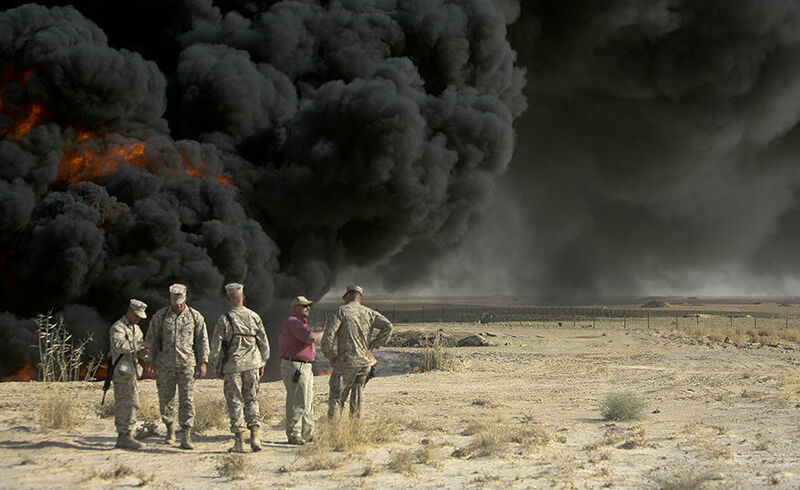 – particularly the oil crisis. Permaculture offered positivity, a way forward – ‘problems as solutions’. 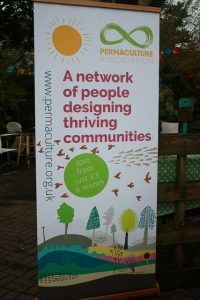 In the UK, the Permaculture Association was established as a charity on February 8th 1983. 3) What benefits does permaculture have for individuals who practise it? I recently asked a similar question in the Permaculture UK official Facebook group. 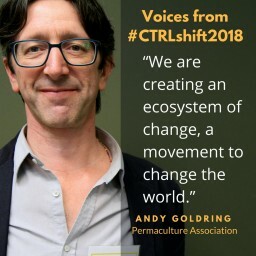 Good to see people talking about what permaculture does rather than what it is. For me it helps me grow a wide variety of tasty food in what is regarded as very poor land, only fit for sheep. It also helps me identify ‘enough’ and so I am happier, much happier – I have everything I need and am not worried by idle wants. I think that sums it up perfectly. In the broadest sense, permaculture helps people care for the earth, themselves and others, and ensures there are enough resources to go around. That leads to increased well-being. Practically, permaculture offers design tools, a process to follow, so that the results of our work are fit for purpose. 4) What could permaculture do for our society as a whole in the UK, if its principles were applied on a wider scale? We’re cooperating with many other organisations to try and make this happen! 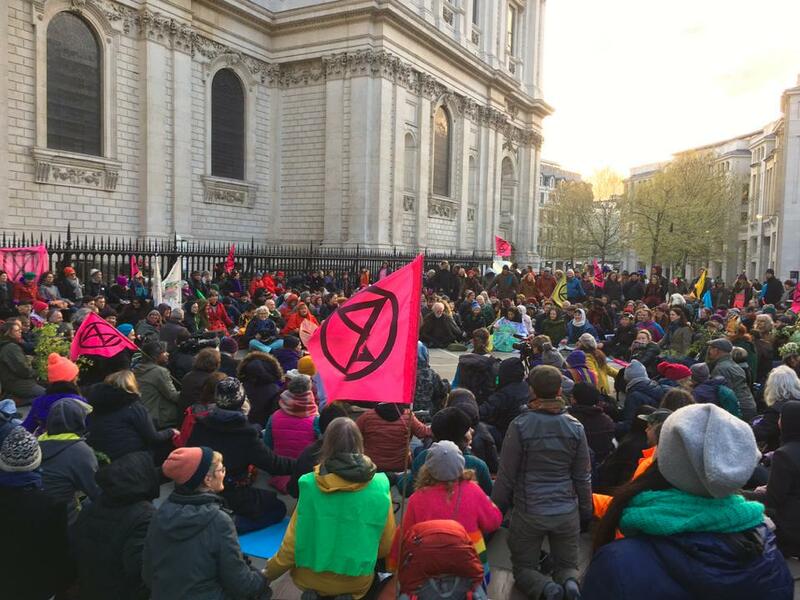 With the combined threat of an uncertain post-EU Britain, imminent climate change, ongoing environmental degradation, growing inequality and deepening divides, this is an increasingly uncertain time. Solutions already exist. The Permaculture Association shares many core values with other organisations but what we lack is voice and coordination. 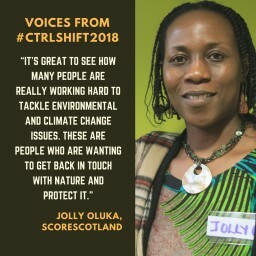 We co-founded the CTRLshift movement, an ecosystem of many parts working to reform the system and build practical alternatives. 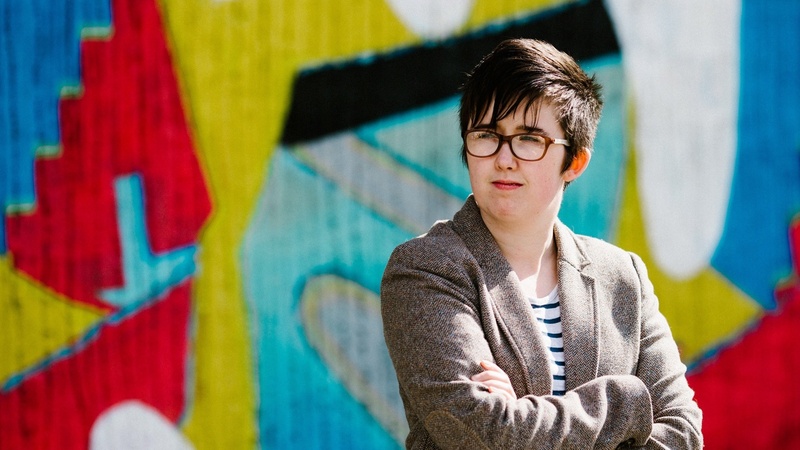 The aim is to shift political, economic and cultural power away from the status quo. Our goal is for UK communities to be able to create our futures together. 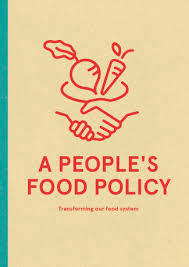 Also see A People’s Food Policy, which we helped write as part of a coalition of over 150 food and farming initiatives, community groups, grass-roots organisations, unions and NGOs. Our vision is of a food system where everybody, regardless of income, status or background, has secure access to enough good food at all times, without compromising on the wellbeing of people, the health of the environment and ability of future generations to provide for themselves. In this vision, food is nutritious, healthy, good quality, local, culturally appropriate, fresh and sustainably produced. We know at least one of the large political parties is basing policy on it. Permaculture is already being adopted on a wide scale. If it continues and accelerates then we’re likely to see a healthier, happier, more equal UK. 5) Can permaculture help us adapt as our climate changes? 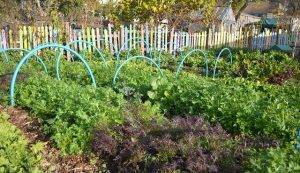 Due to its holistic approach, permaculture is one of the few ways of looking at climate change that is likely to actually have a positive effect long term. 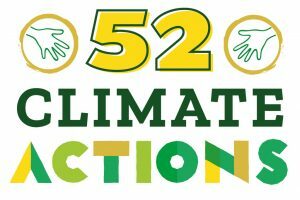 At the Permaculture Association, we’re currently working on a project called 52 Climate Actions, which is designed not only to explain why it’s important that we all act, but also to offer easy-to-follow actions people can take on a personal, community and global level. We cannot completely eliminate the chances of floods and wildfires, for example, but we can help to mitigate their effects and the chances of them happening in the first place through how we design and manage our home and surroundings. Permaculture also encourages us to value the resources we have and refuse, reuse, repair and recycle wherever possible. How we travel can have a great impact on the climate, and when you acknowledge that you are part of the natural world rather than separate from it, you choose how you travel more wisely, cutting down air travel, walking or cycling where possible, and using public transport. Food is another area that has a large influence on our climate, and through permaculture we not only work towards growing more of our own food locally, we also look at the supply chain and how we spend our money on food we cannot produce ourselves, which might be packaged, air-freighted, etc. For nearly every aspect of our changing climate that needs to be addressed, there is already a permaculture solution that would work, given enough dedicated people willing and able to push it forward. 6) What are your own favourite permaculture moments or successes? Permaculture has inspired a multitude of positive actions across the world. The Transition movementwas developed by a permaculture diploma holder – Rob Hopkins! 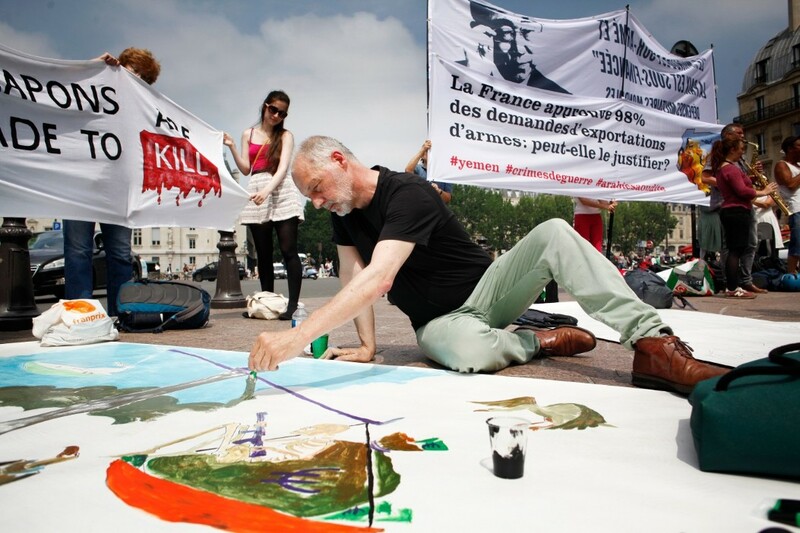 In his talk at the 2015 International Permaculture Conference in London, he shared how people in Transition groups are creatively responding to the climate emergency facing us – grassroots community action that was meeting the Sustainable Development Goals before they were even set. 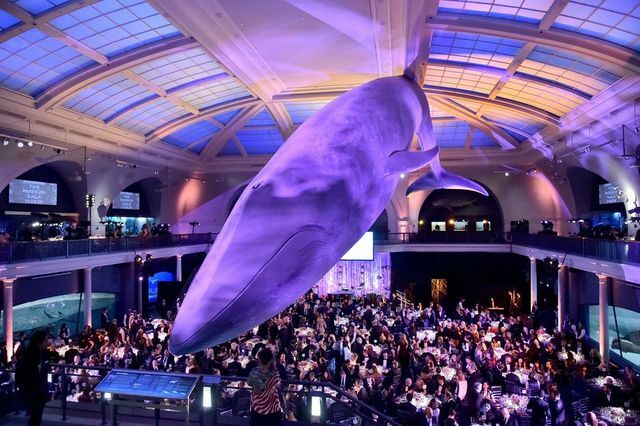 How do we take those design principles, ‘a foundation of a sustainable world’, and really scale this stuff up? … What would it look like if we had a Trojan Horse? That’s what really informed it [the start of the Transition movement]. 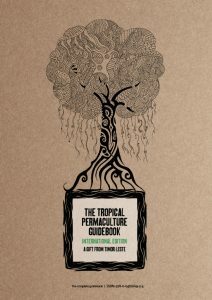 Then there’s The Tropical Permaculture Guidebook, a project of Lachlan McKenzie, Ego Lemos and many collaborators, which is being widely used across Timor-Leste, including as a reference to develop the national social science and culture curriculum, and by many NGOs around the world. 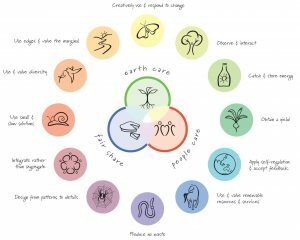 The key success of permaculture, though, is a global movement – the philosophy and design process has organically spread across the globe, inspiring millions of people across every country on Earth. 7) If people in the UK are interested in learning more about permaculture, how can they do that? Our knowledge base is packed with resources on permaculture ethics and principles, and practical solutions. If you want to delve into a good book on the subject, check out our top ten list. 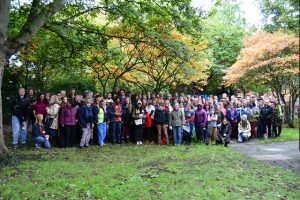 Join us at the National Permaculture Convergence on 6–8 September 2019 in Oxford – everybody is welcome, even if this is the first you’ve heard of permaculture. Over the weekend you’ll meet lots of people, learn practical skills, and go away with recharged batteries. 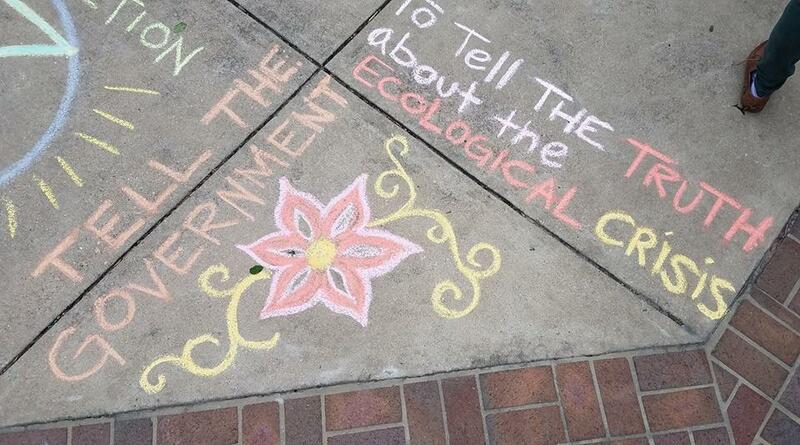 Find a group near you – permaculture, Transition, climate action, etc. – and design a better world. Get out and start now – no permission needed, no need to wait.